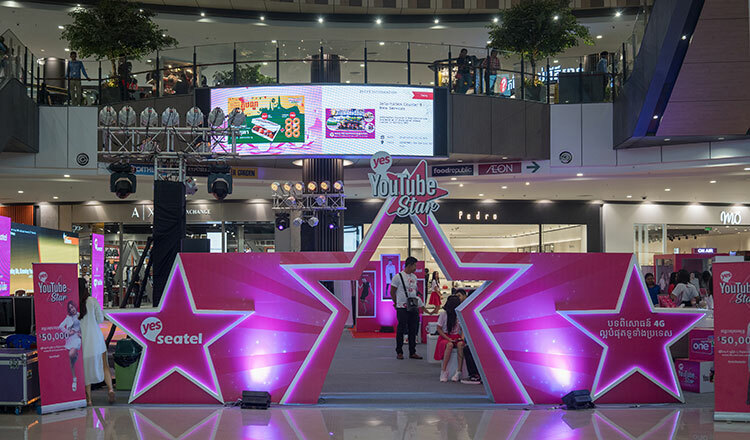 Yes Seatel launched its newest competition – Yes YouTube Star 2018. 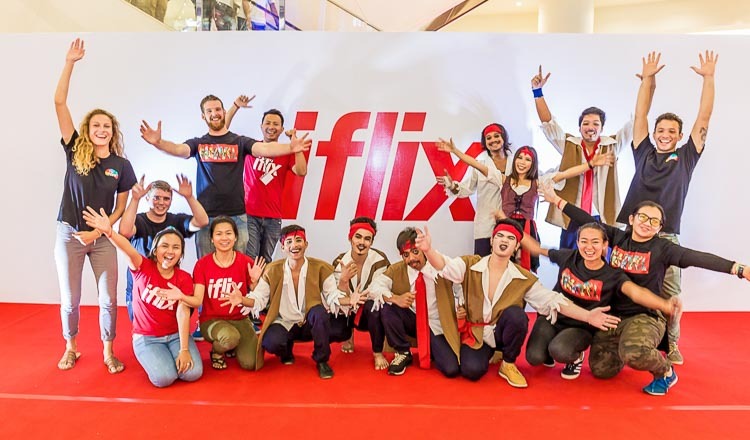 Cambodia’s first and only digital service provider has partnered with YouTube to search for original content creators in the Kingdom. The four-day event which started on Thursday, 27 September, also brought total fun and entertainment with games, karaoke sessions, dance performances and booths at Aeon Mall Sen Sok. For more information about Yes YouTube Star 2018, visit www.yes.com.kh. 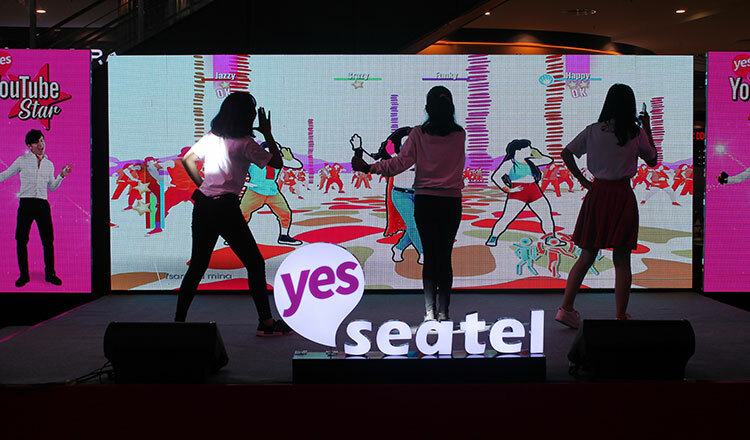 Yes Seatel organises games and contests at Aeon Mall Sen Sok. Young Cambodians participate in a dance competition.